Frazer's Restaurant in Soulard - Seafood in St. Louis? 11 Jan SEAFOOD IN ST. LOUIS? 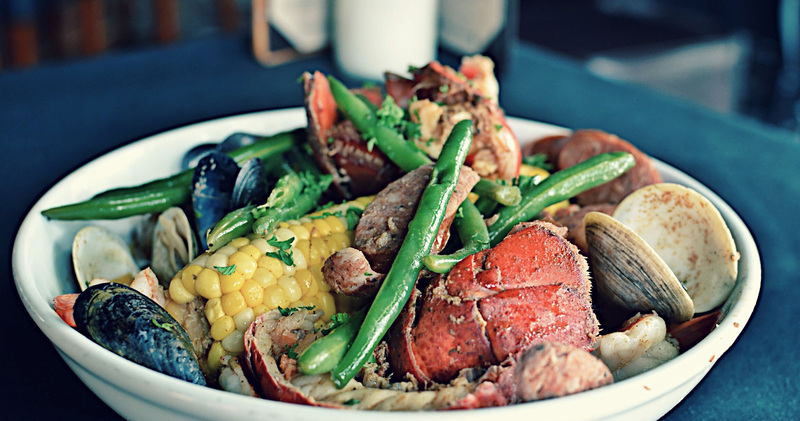 When people think of casual fine dining in the Midwest, seafood isn’t exactly what comes to mind for most diners. Situated in the middle of the country, St. Louis isn’t exactly sitting next to a coast bustling with fresh fish. However, great seafood is only a short flight away and we get our fish from the finest source in the city. 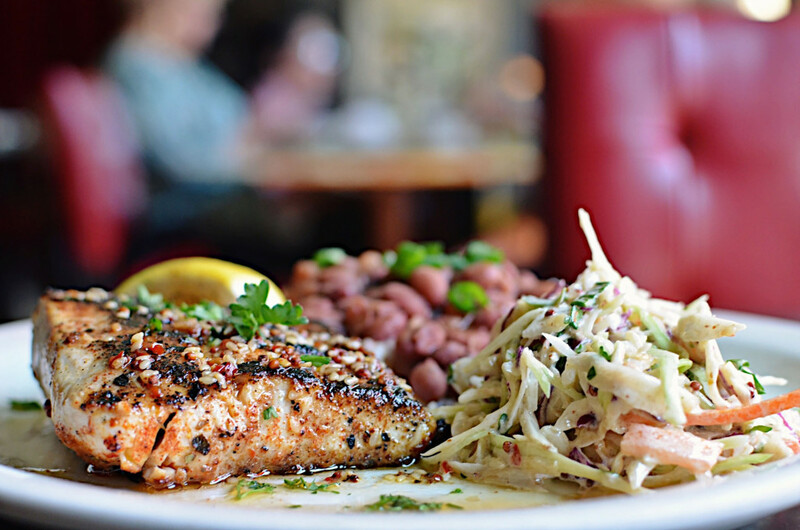 Fresh fish is just a start to our dedication to serving up the best seafood St. Louis has to offer. Our owner, Frazer Cameron, has travelled the world taking inspiration from some of the finest seafood recipes from each of the locations he visits. 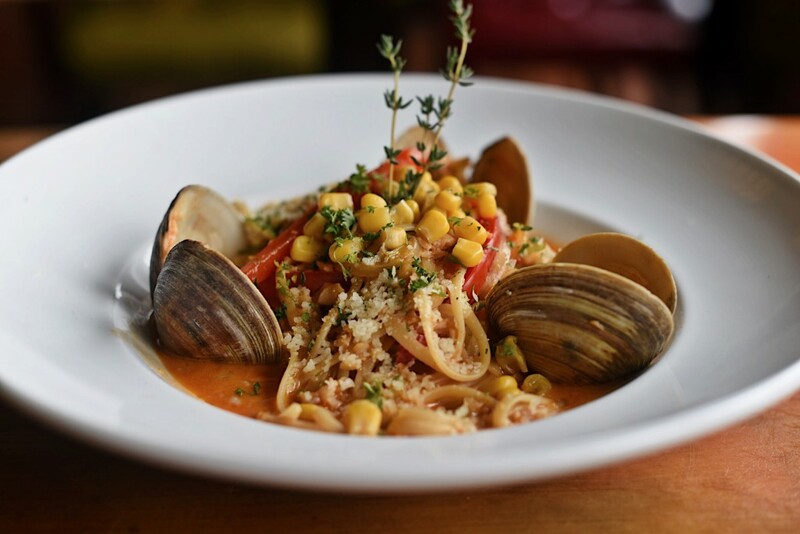 Some of these delicious recipes have found their way on our permanent menu, while others (like our famous Cioppino) can be found as daily specials. So, what are you waiting for? Make a reservation and check out our dedication to serving the best seafood dishes in St. Louis. Don’t just take our word for it, check out some of these amazing reviews.